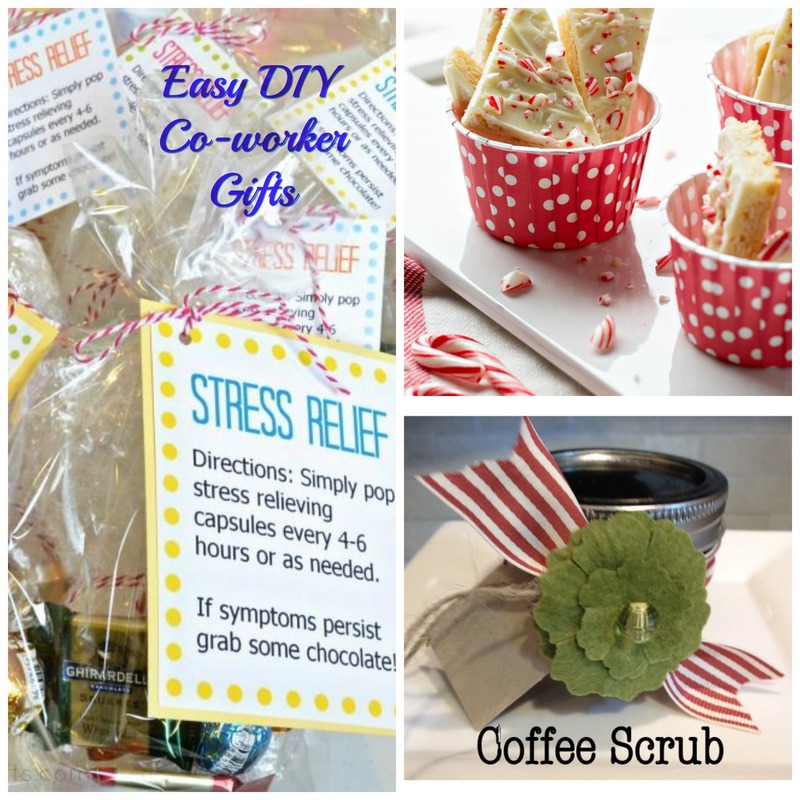 If you are looking for some easy last minute co-worker gifts, look no further. Check out the pictures and links below . Apply scrub over clean, damp skin. Rinse and pat dry. 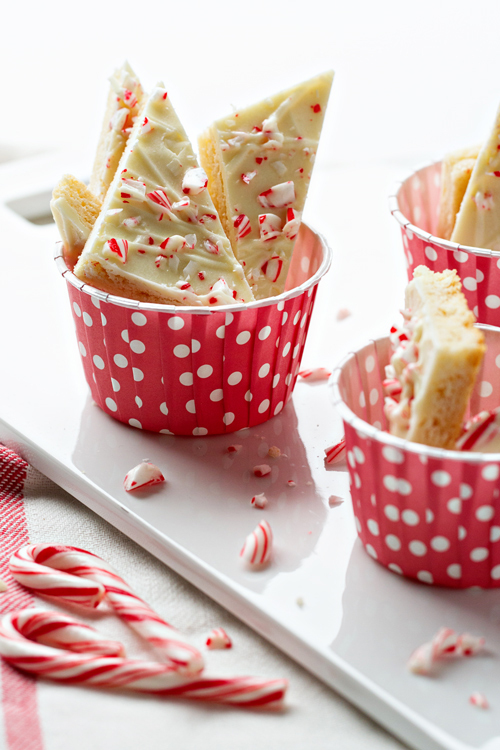 For the full instructions and a printable recipe, click here. 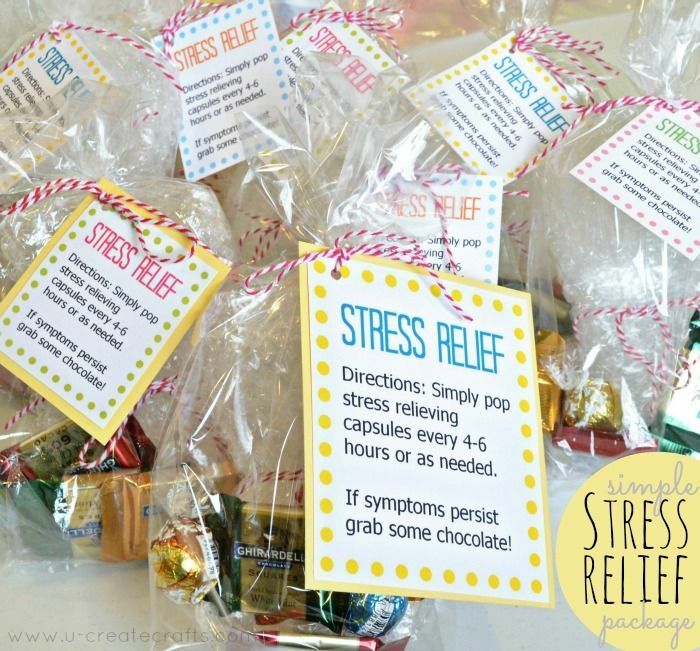 Cute idea – Stress Relief Tablets (gourmet chocolates) instructions to make found here. 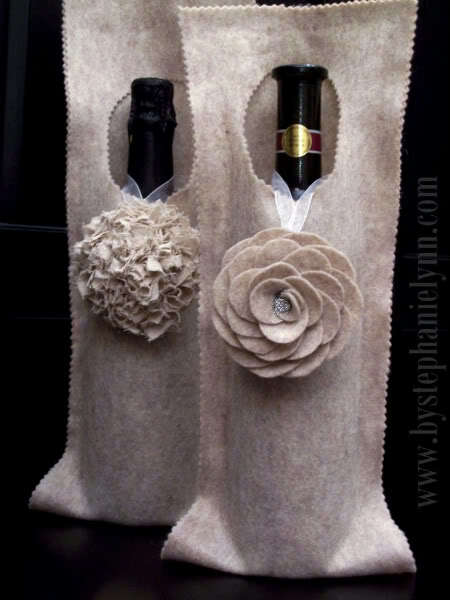 Make a no sew felt wine gift bag ….click here! 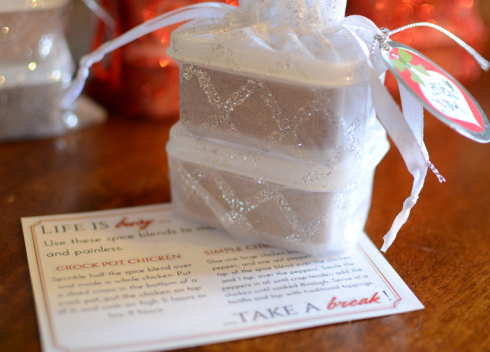 For anyone who likes to cook, these Christmas Gift Spice Blends are the way to go. The two recipes found here will make 16 gifts. 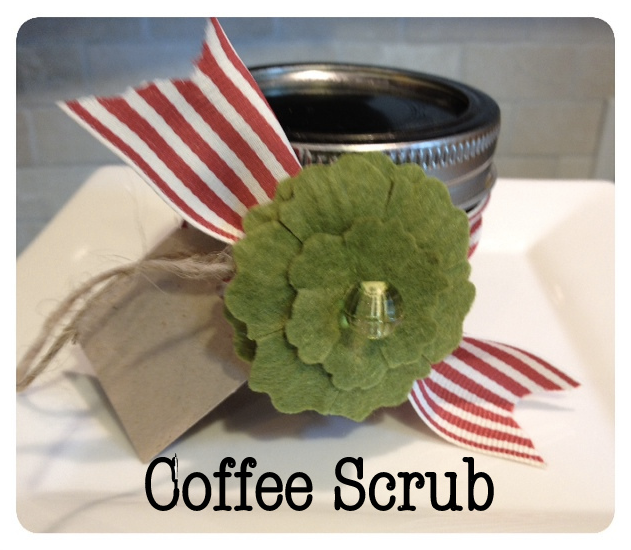 Easy DIY last minute co-worker or neighbor gifts…..It’s A Wandaful Thing! This entry was posted in DIY, Make. Bookmark the permalink. good variety of ideas for bakers and non-bakers. Thanks.